A new water programme to be rolled out which will teach participants not only to swim, but also how to survive when in trouble. It hope to reduce the drowning cases by equipping simmers with a range of water survival skills. 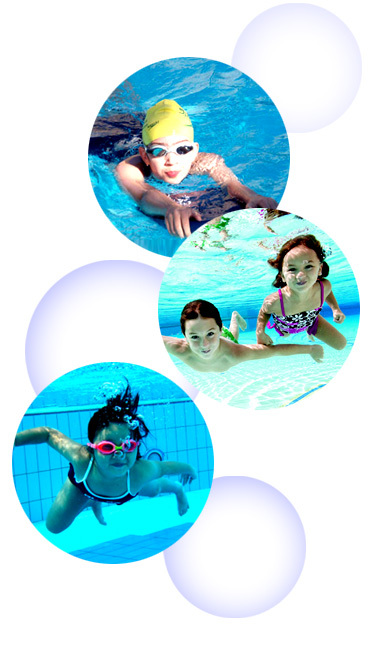 Swim Safer will replace the Learn-To-Swim programme. , will have a smaller instructor-to-pupil ratio which will be capped at one to ten. The objective is for your child to gain confidence and develop independence in the water, as well as learn general and deep-end-water safety. Techniques taught include forward and backward movement, entering and exiting the pool safely, and introduction personal water survival skills. General skills development will include unassisted step entry into water, sculling, feet-first surface dives, personal water safety skills and water safety awareness in an aquatic movement. Your child will be encouraged to achieve 25 metres of continuous swim. Principles of personal water survival and basic rescue skills will be taught. Your child will demonstrate proficiency in sculling, underwater skills, and the use of a Personal Floatation Device. Your child will be encouraged to achieve 50 metres continuous swim. Bronze: Personal Water Survival and Stroke Improvement Skills along with coordinated of your child’s stroke techniques will be a focus here, along with coordinated breathing in deep water while swimming 100 metres. Principles of water craft will be introduced, as well as continual work on rescue and personal water survival skills. Fundamental of diving will be introduced. Development of rescue skills and personal water survival skills also continue at more advanced levels. Your child will be required to desmontrate efficient stroke techniques to complete the Silver stage before progressing to the Gold stage. Your child will be required to perform strokes with greater ease, efficiency, power and smoothness over 400 meters. Rescue skills and water safety knowledge will focus on lifesaving readiness. Standing dive and advanced personal water survival skills will continue to be taught.